Thousands of kids around the world will either receive failing grades or drop out of school. 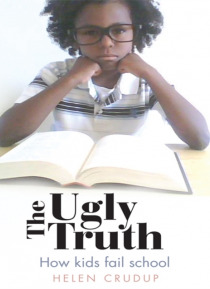 Dont become a statistic learn about the ugly truth and how it can affect your life. Read this book and help the children and ourselves become better students, teachers, parents and people for our future.